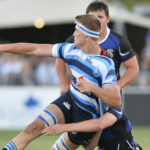 All the results from the 2019 Vodacom Bulls Prestige Schools Rugby Day at Loftus Versfeld on Tuesday. 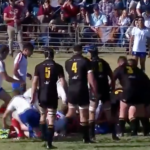 Watch all the action from the Boland Landbou Rugby Day, including the hosts’ match against Belville. 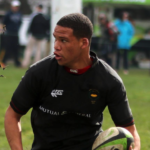 The fixtures for the World Schools Festival, to take place at Paul Roos Gymnasium in Stellenbosch from 26-30 March, have been announced. 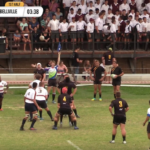 Highlights of Paarl Boys’ 22-17 win against Boland Landbou. 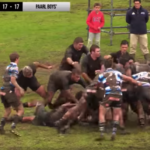 Paarl Boys’ High got their season back on track with a hard-fought 22-17 victory over Boland Landbou in the mud at Paardeberg field on Saturday. 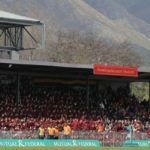 THEO GARRUN reports. 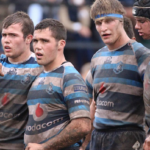 Watch the 1st XV match between Boland Landbou and Paarl Boys’ High at 12:00pm on Saturday. 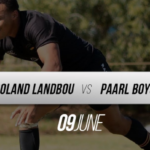 Boland Landbou are looking to beat Paarl Boys’ High for the first time in nine years, writes THEO GARRUN.